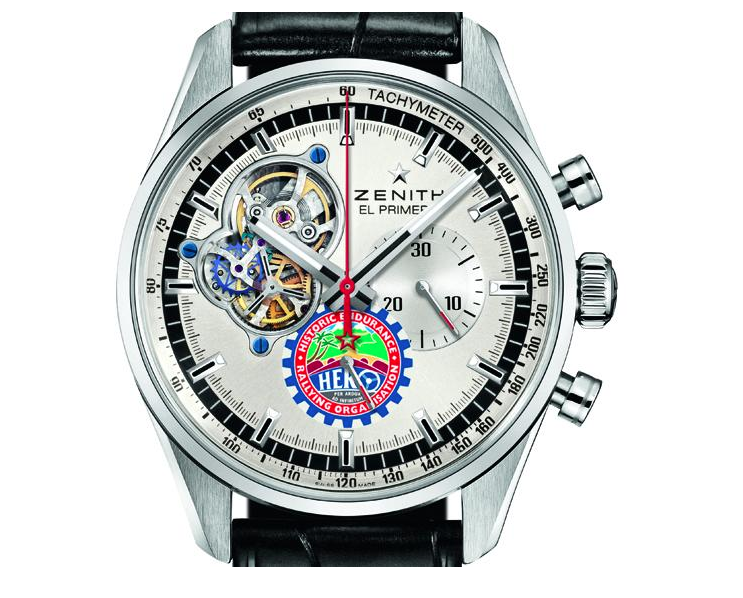 Created to mark Zenith, the Swiss Watch Manufacture, becoming the Official Timekeeper of the 2016 & 2017 HERO Cup. 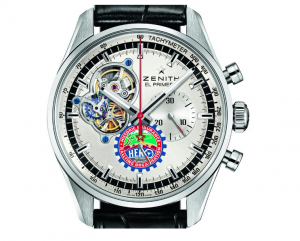 The Zenith El Primero Chronomaster Open 1969 HERO Cup Edition is based on the opened edition of this legendary watch, first introduced in 1969, as one of the very early (if not the earliest) automatic chronograph ever. 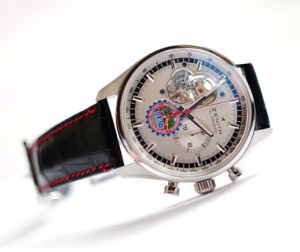 The El Primero Chronometer Open has a main specificity: revealing through a hole in its dial the regulating organ, meaning that you’ll be able to see the escape wheel, the balance wheel, the hair spring and the pallet fork in action, while wearing the watch.